When you are looking for professional rug cleaning company in London to clean your Persian or Oriental rug call Cherry Carpet Cleaning. We can offer you thorough steam cleaning at prices you’ll love. 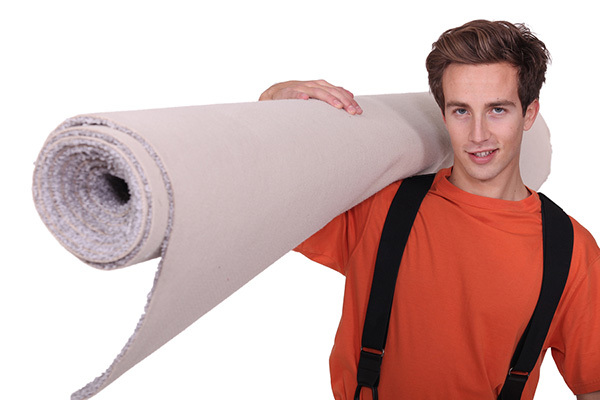 Our certified technicians can work with any fabric, no matter if it’s natural or synthetic. We also offer same day booking slots! We use a hot water extraction, or steam cleaning method. This involves spraying heated water which is mixed with chemicals so they’ll penetrate deeply into the fibres. Dust mites, dirt and anything else will be immediately extracted with a hoover system that is high-powered, leaving your rug fresh and clean. The colours of your area rug will be retained and refreshed, bringing back a brightness to your home. Having your rugs steam cleaned will reduce the allergens in your home, making it perfect for families with pets and children. It has been proven scientifically that steam cleaning improves the quality of the air. When your rugs are clean they act as large air filters, while dirty ones are possibly dangerous to your health. All bio-contaminants like mites, microbes and bed bugs will be destroyed by the steam cleaning process. Our rug cleaners in West London are experienced enough to remove new stains as well as old. We use special solutions which will take the stains out effectively. We can clean up glue, oil, coffee and chocolate stains with guaranteed results. These cleaners will not harm your soft covering, as we use the right detergents depending upon your type of rug. Rugs are not only used to cover the ground in your home but also to add to your home’s décor. 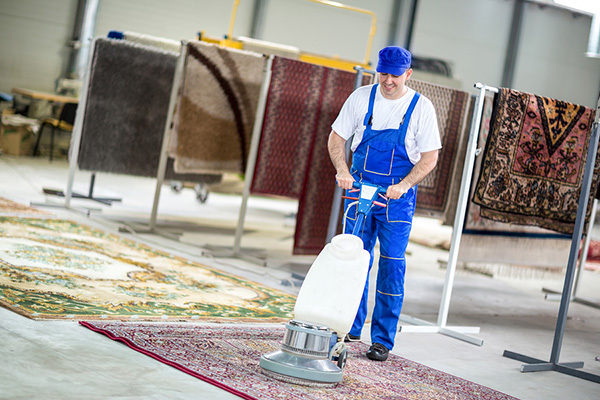 They add elegance and style to your living space, so rug cleaning services are highly important to keeping them looking fantastic all the time. We will also check out your London rugs for any discolouration of the dyes, odours, stains or pre-existing tear and wear. We’ll talk to you about the procedure we are going to use to clean your soft flooring before we begin so you know what to expect. When the cleaning process is finished, we make sure to dry them flat for a couple of hours first, then hang them up. Drying is done in this manner so that the delicate pile will not be harmed. After drying is done, we will take a last look at the rugs to make sure there are no more stains (other than permanent ones). We’ll then post groom them to leave them looking as good as ever. Contact us today so we can take care of all the rugs in your home, making a safe, clean environment for you and your family.